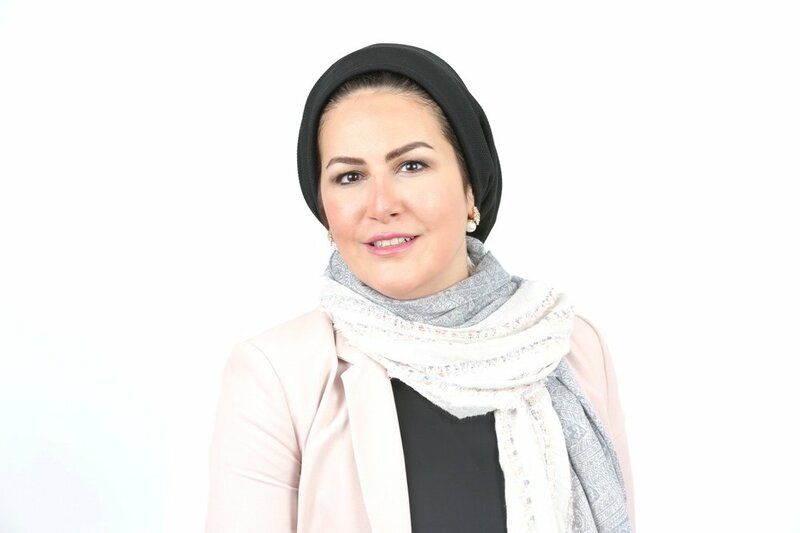 Jasmine Jamal, CEO of the Bidayaat Events, the organizer of Bahrain Coffee and Chocolate exhibition, said that the exhibition this year’s will provide support to 10 Bahraini entrepreneurs who have ideas and emerging projects in the field of hospitality in general, chocolate and coffee in particular. Jamal explained that this support will be through the provision of exhibition space within the exhibition for these entrepreneurs, to allow active participation in the various events included in the exhibition, including lectures, competitions and workshops on the manufacture of chocolate and coffee. She added that this participation also gives entrepreneurs the opportunity to test their products by visitors to the exhibition, and by comparing them with the products of exhibitors, and developing these products accordingly for manufacturing, packaging, pricing and others. Ms. Gamal pointed out that participation also provides opportunities for networking with large exhibiting companies, especially from outside Bahrain, and the possibility of entering into fruitful partnerships with them through the signing of franchise contracts or adopting ideas and products of entrepreneurs from these companies and supporting them. In the same context, the CEO of Bedayat called on all Bahraini hospitality industry entrepreneurs to take the opportunity to visit the 3rd edition of the Bahrain Chocolate and Coffee Exhibition this year under the patronage of the Executive Chairman of the Bahrain Tourism and Exhibition Authority, Sheikh Khalid bin Hamoud Al Khalifa, Until December 8. Bahrain Coffee and Chocolate exhibition will be held under the patronage of the CEO of the Bahrain Tourism and Exhibitions Authority (BTEA), HE Sheikh Khalid bin Hamoud Al Khalifa. it will be take place from on 6, 7, 8 of December 2018, at the Bahrain International Exhibition and Convention Centre (BIECC). “The unrivalled success of the first and second editions of the exhibition pushed us to unleash our dreams and aspirations. We are all set to whiteness doubled success of the third edition of Bahrain Chocolate & Coffee Exhibition held at the end of this year.” Yasmeen added.